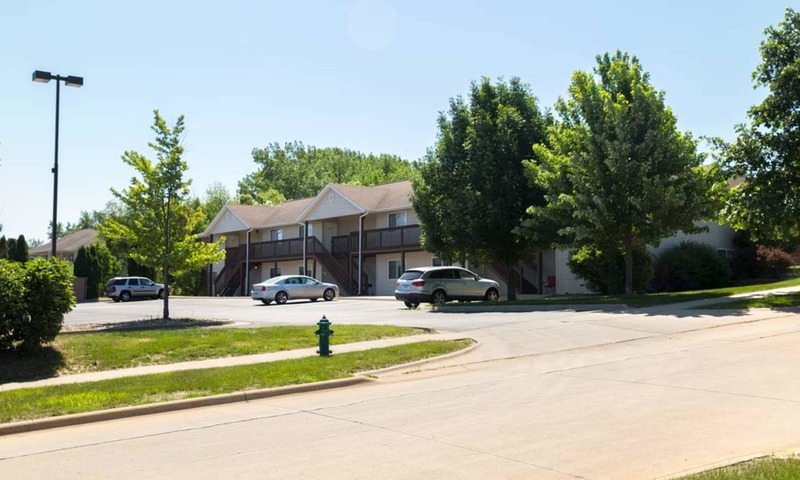 Find your perfect two and three bedroom apartments for rent in Cedar Rapids, IA, near Kirkwood Community College at Prairie Reserve. 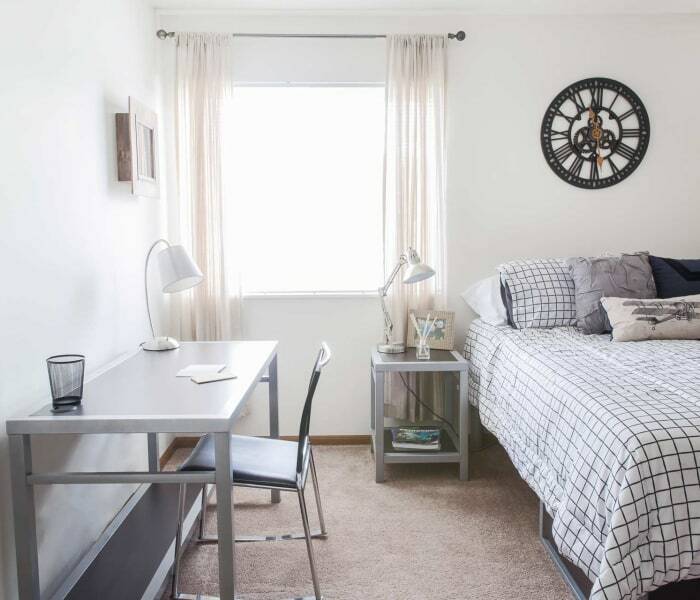 Our modern floor plans and great amenities are perfect for young professionals and families looking for a bright community to call their own. 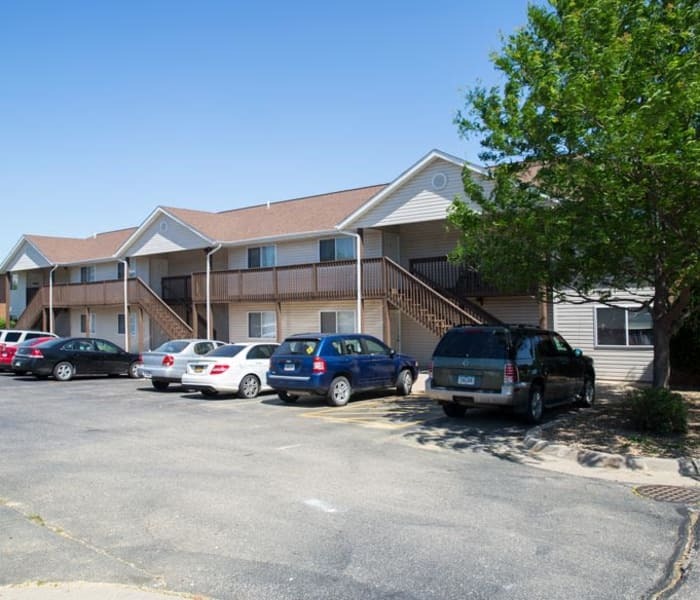 You’ll enjoy touches like hardwood floors and carpeted bedrooms, high-speed internet access, and a pet-friendly attitude. 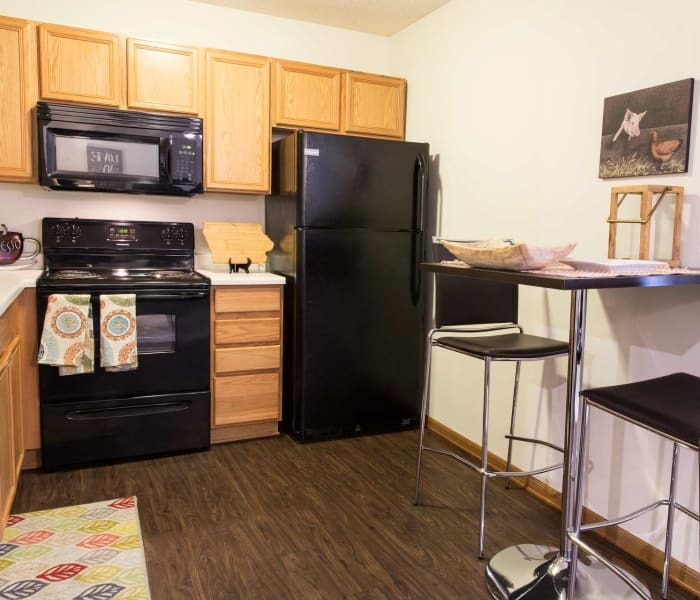 The onsite fitness center, dog park, and playground help you create the perfect routine, while a central location in Kirkwood puts you conveniently close to everything. 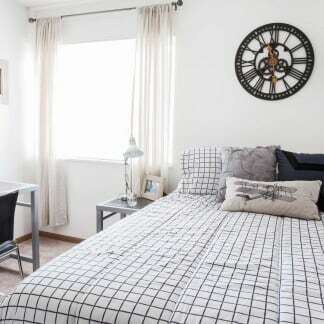 Glimpse the possibilities at Prairie Reserve with a tour of our apartments and community. 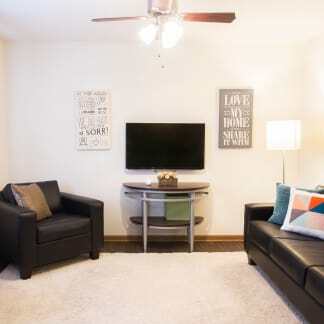 Visit our photo gallery to see it all. 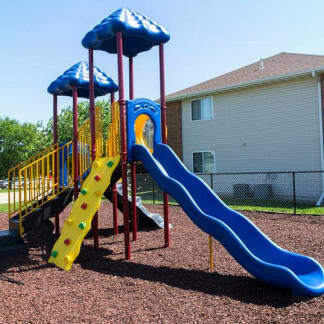 Visit our Amenities page for the full list of benefits. 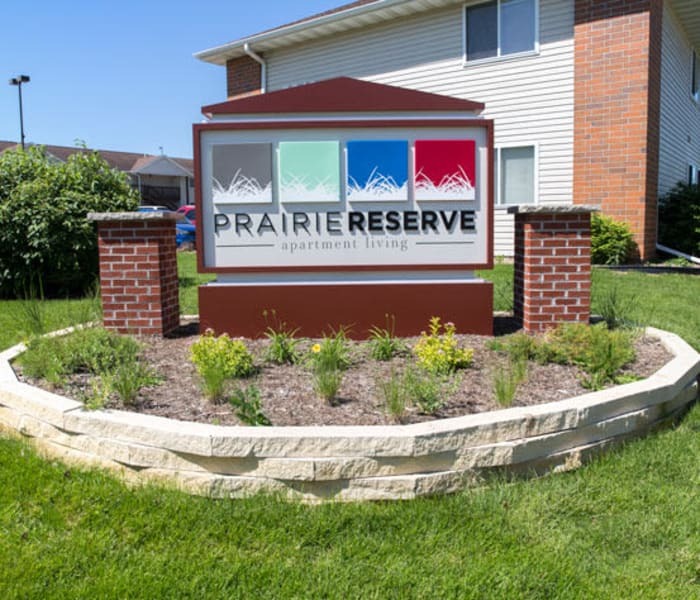 Prairie Reserve is located off Kirkwood Boulevard, across the street from Kirkwood Community College. 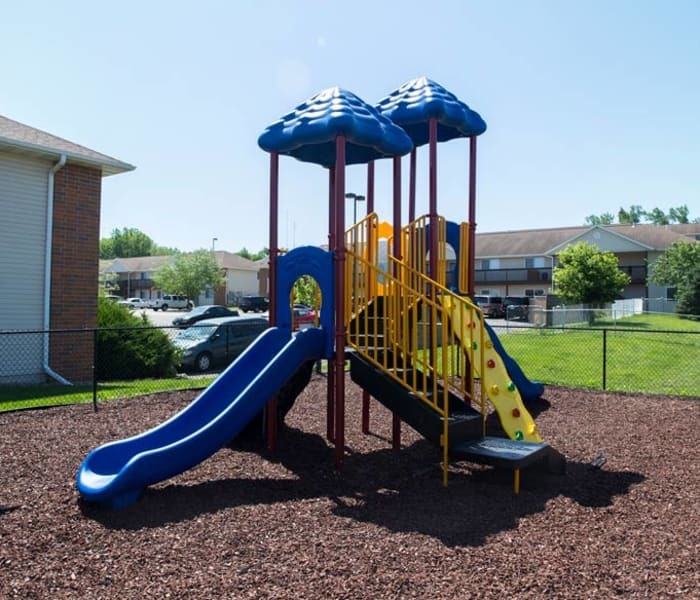 This neighborhood is budding with parks, restaurants, and stores. 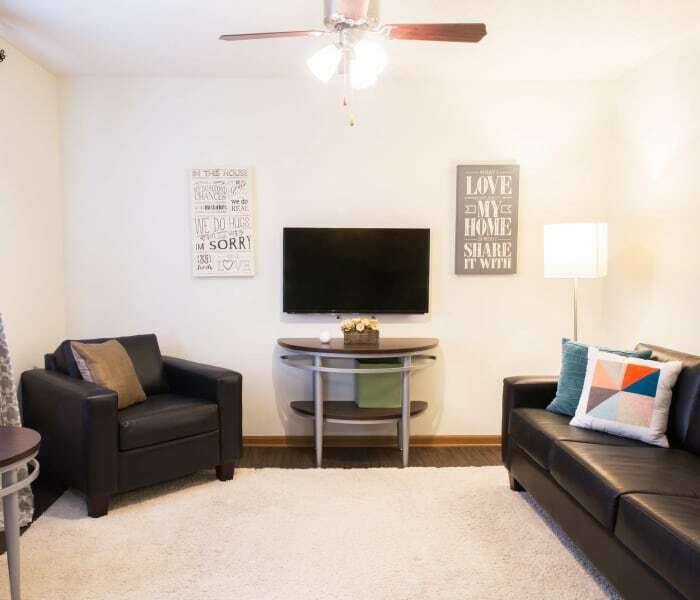 Young professionals will appreciate being a short drive from downtown Cedar Rapids, and many will love being close to a whole range of public schools.